Electrosep, Inc. can provide a pilot unit for onsite evaluation at your mill. The pilot capacities range from approximately 50 to 10,000 gallons per day, or will be designed to fit your process application. 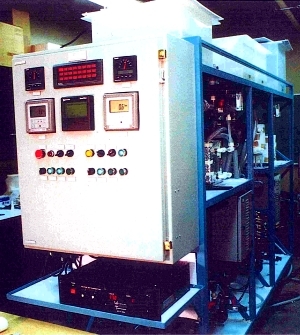 Our pilot units can test each process application under actual operating conditions on site. Electrosep, Inc. also offers engineering and research services to determine the best technology available for each specific application.